Thinking about teaching people how to dive? You want to inspire people with your greatest passion? You want to get taught by one of the most successful professional divers around the globe? If you are ready for it, then we are too! Become a PADI Open Water Scuba Instructor! 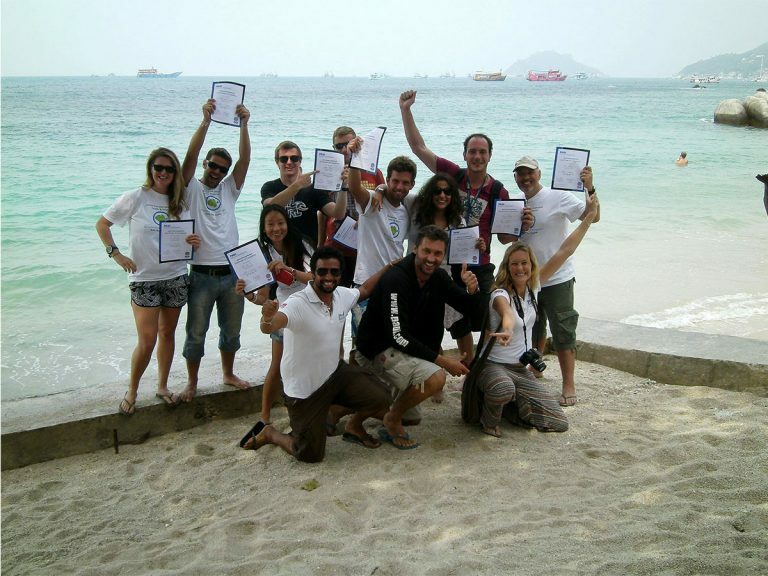 Sea Spirit offers, in cooperation with Dive-Careers.com, the possibility to develop yourself into a Dive Instructor in the PADI Instructor Development Course (IDC) in Koh Tao, Thailand. Sea Spirit cooperates with Platinum Course Director Mark Soworka from Dive-Careers.com. You can follow one the most elaborated programs in the world that a dive organization has to offer. 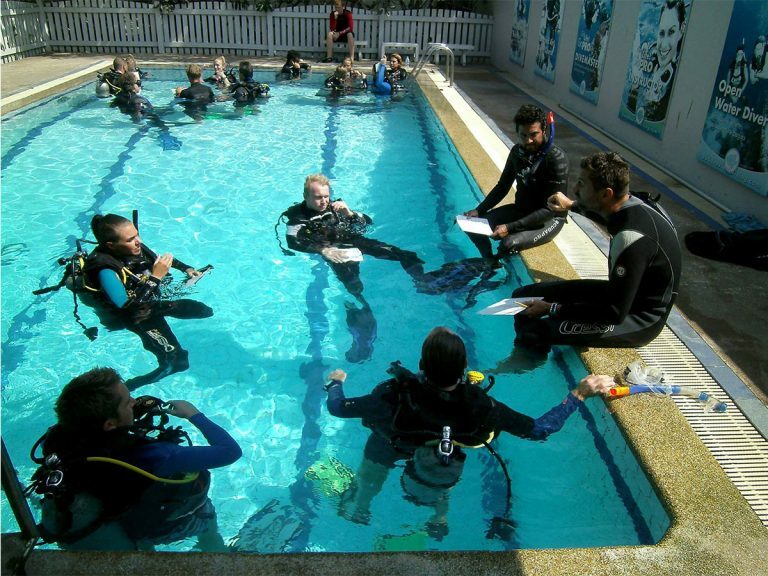 A 14-day program, which includes the pre-IDC (2 days) to refresh all the theory and refresh your demonstration skills, then followed by the 10 day IDC and a Mock IE (2 days), where you will be evaluated under the same conditions as the PADI IE – a perfect preparation for a successful PADI IE. 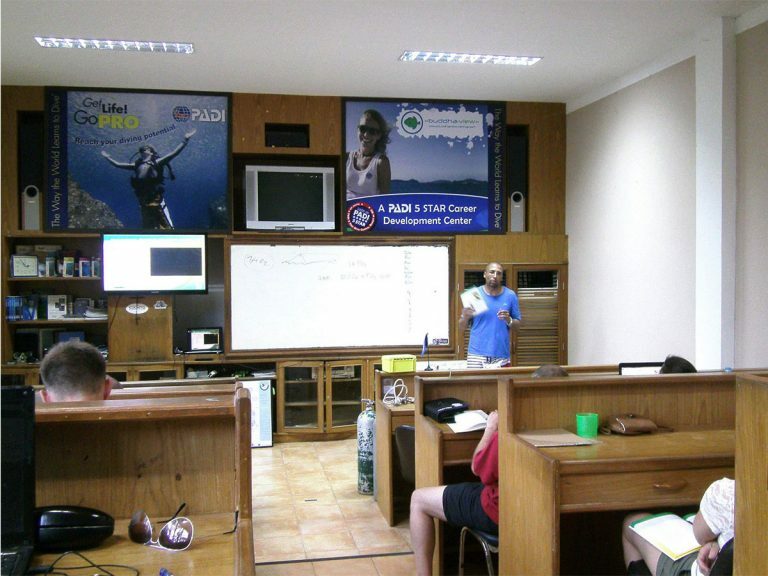 During the IDC, you learn the several aspects of teaching as a dive instructor (confined water presentations, open water presentations, academic presentations, PADI standards and procedures) and have a closer look to the dive theory. After you finished your IDC, you will be doing the IE (Instructor Exam, 2 days). 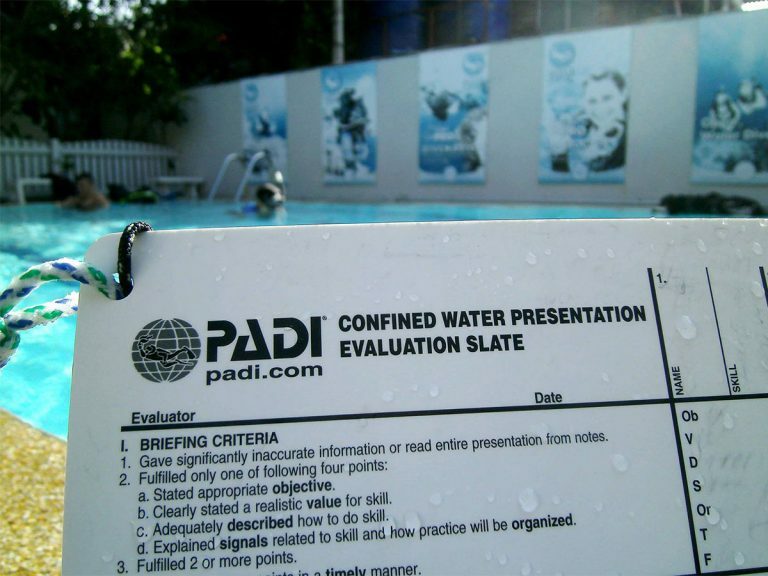 During these 2 days, you will show the PADI Examiner that you are ready to teach people how to dive. 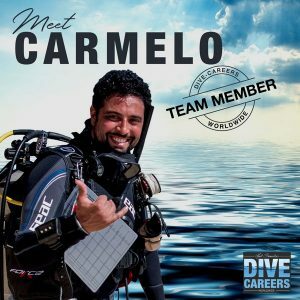 Carmelo Sgroi is the owner of Sea Spirit, a multiple awarded PADI 5 Star IDC Dive Resort in Italy and professional diving is his life and passion over the last 10 years. After many years in the water, teaching 1000s of people how to scuba dive, last year, he became a PADI Course Director and Tech Instructor to develop not only the skills of his students but also his own. – If you still need to reach 100 dives, you can fundive at Buddha View Diving Resort until you reached your 100th dive. – You will get assistance from one of the team members of Dive-Careers.com during your stay. They will help you to find a nice accommodation, show you the way on the island (also to the nicest restaurants!) and anything you need help with. 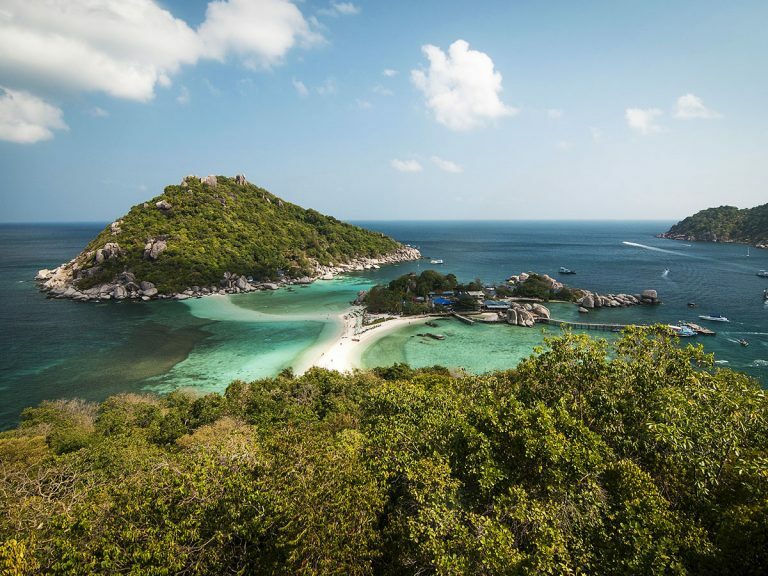 – The opportunity to discover a whole new world in Thailand and dive at one of the best-known diver’s paradise in the world, Koh Tao! The requirements are that you need to be already certified as a Dive Master (or the equivalent), have at least 60 logged dives (100 before you get to the Instructor Exam). Also, you must have been certified as a diver (open water or equivalent) for at least 6 months. You also must have proof of CPR and First Aid training within the last 24 months, be fit for diving and submit a Medical Statement signed by a physician within the last 12 months.